Use with Davco Tilebond ECO as a gauging liquid to produce high performance thin set mortar for installing marbles, granites or homogeneous tiles in heavy traffic areas. Use with Davco TTB ECO, Davco Dribond Marble ECO to produce 2-part systems for installing heavy marbles and granites. Use as an additive to improve strength and water resistance in ordinary portland cement and sand render or screed. 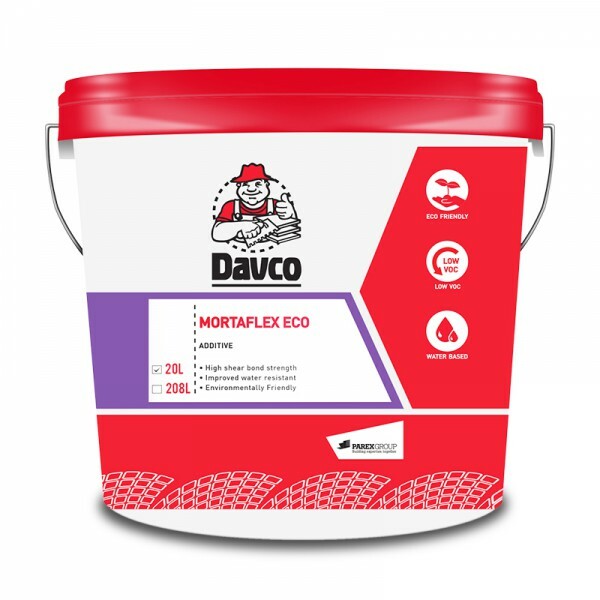 Davco Mortaflex ECO is a flexible synthetic latex additive designed for use in preparation of high strength, thick and thin set mortars. Ideal for installing ceramic tiles, marble, slate and natural stone onto concrete, cement render or rendered brickwork surfaces. Davco Mortaflex ECO is approved by the Eco-labelling authority in Singapore as a sustainable building material. - Use with Davco Tilebond ECO as a gauging liquid to produce high performance thin set mortar for installing marbles, granites or homogeneous tiles in heavy traffic areas. - Use with Davco TTB ECO, Davco Dribond Marble ECO to produce 2-part systems for installing heavy marbles and granites. - Use as an additive to improve strength and water resistance in ordinary portland cement and sand render or screed. 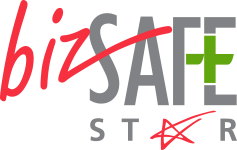 - Use as an additive in splatter dash coat or slurry bond coat.